You are real, and you are beautiful. You should be cherished, and seen for the gem that you are (every woman should). Keep on keepin on’ lady! Beautiful, keep cherishing yourself, we all should! Everything a woman is. Love this. You know what the stretch marks on your tummy made me think of? 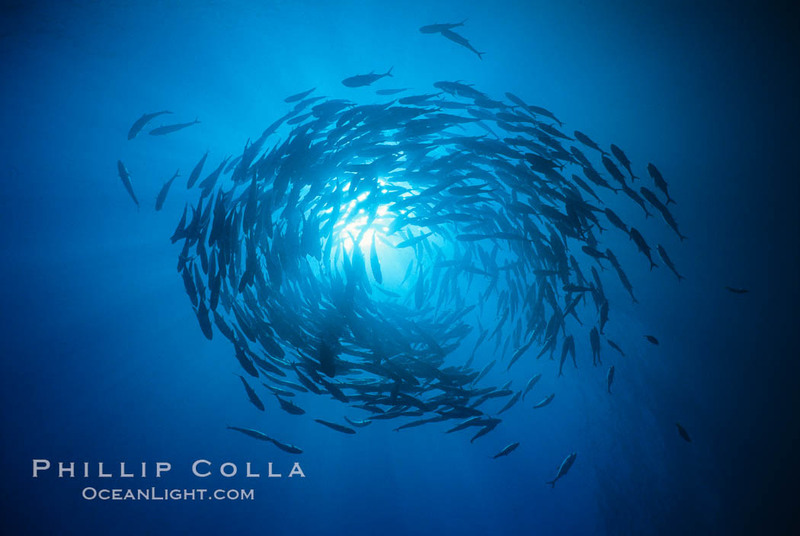 You know that image of being in the ocean and looking up towards the sky, and there’s a school of fish circling overhead with the light shining down, making the water impossibly blue and the fish glow? That’s what I thought of immediately. Beautiful. I should have known I’d find you here. You’re gorgeous and brave and beautiful, and I miss you SO. Ahhhh guys, so excited to see this here, and so thrilled by the beautiful, beautiful comments. Bethany, your comment especially brought tears to my eyes. What an enormous compliment you have paid me. Thank you! Thank all of you so much. GORGEOUS!!! Wow! This is such a perfect post! Thank you! Cassie, this particular Amanda is your WV cousin friend. Apparently we have the same tastes in websites, too. You can find me over on SOAM. Entry titled “The Rewards of Patience.” <3 you. You look like me. I always thought I was ugly, but you are beautiful. I can’t be ugly while you are beautiful if we look the same. Thank you. So much.